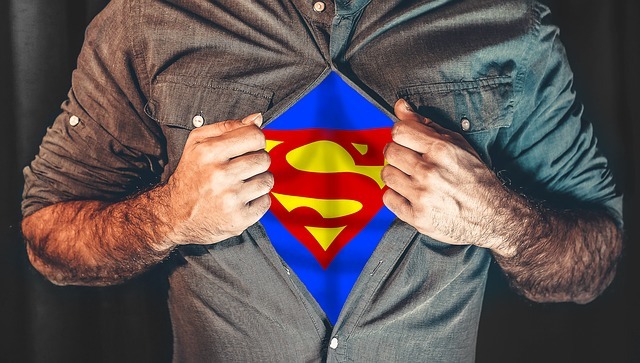 Digital Hero: Do you need one for your M2DMM strategy? Do you need a Digital Hero? A Digital Hero is someone you draft to partner with your ministry in the M2DMM work from afar. They sponsor all of the accounts that are needed for a successful M2DMM endeavor. They are someone not living in country who are able to protect the ministry from localized security threats (i.e. hackers, hostile groups or governments, etc. — basically anyone against the spreading of the Good News in your context). In general, your information should not be visible to the public, but the Digital Hero adds an additional layer of security over the standard privacy controls found in today’s digital landscape. Kingdom.Training desires to create a space for shared ideas and resources that will accelerate others. While there are many ways to obtain a desired outcome, a clear step-by-step solution may spark quick and confident action. We are very thankful for our friends at Launch M2DMM, who coined the term Digital Hero, for providing the following helpful guide to help you search for and mobilize this partner. Finding the right partner for every role within your M2DMM initiative is important. Finding the right Digital Hero is important because they will hold the keys to many of your digital assets and you will likely be working with them from a distance, even potentially across several time zones. Can you just use a fake account? No. While many people use fake and secondary accounts, this is a breach of the terms of service for Facebook and many other digital services. These services have automated ways of detecting unusual activity and have the right to shut down fake accounts. If your account is fake, you will be permanently locked out with no grace, no repeals, and no exceptions. If the name of the Facebook page you are using doesn’t match with the name of the payment method for your ad account, they may also flag the account and ask for proof of identity. You need a REAL identity that has a personal Facebook page with a matching payment method. Identifying a Digital Hero from the beginning will save you a ton of time and energy by not going through what others have already experienced with getting locked out of accounts. It is advised to do your best to adhere to all terms of service. What are you asking of your digital hero? For the billing address of your online accounts, you need to have a “street” mailing address, NOT a PO box. 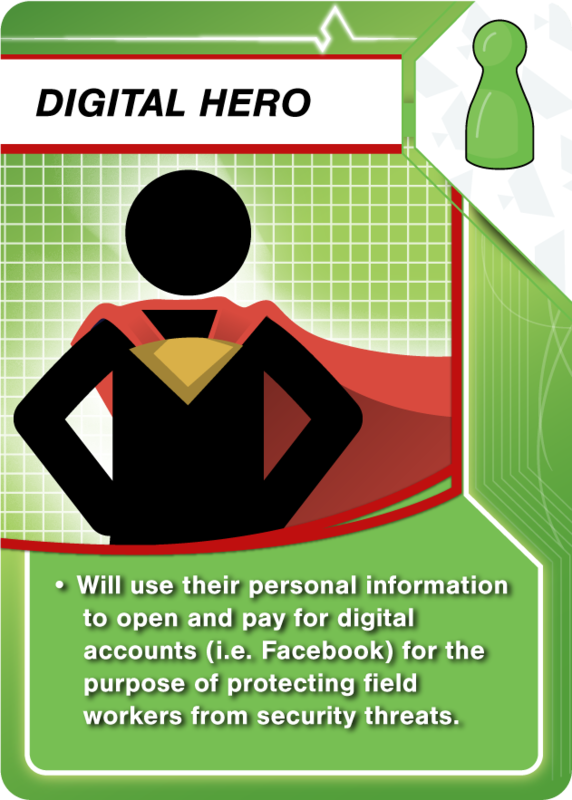 Also, you do NOT want to use the Digital Hero’s home address. Remember, you want to always add layers to your privacy and security. The UPS Store Mailbox is the best way to secure this address. You need a system for taking funds allocated for the online strategy and getting them into the payment method in your Digital Hero’s name. What money will be used to pay for ads and other services? Are you raising it? Where are people giving? 1. Have all expenses reimbursed from your administrating church/organization/network to the Digital Hero’s credit card account (before their bill is due). This requires both trust and a great deal of clarity. 2. Have your administrating church/organization/network give petty cash advances to your BlueBird Account. Either way, you need a solid system for keeping track of receipts and getting petty cash or reimbursements done on time. Online access to an account to see expenses is nice. Another important thing to remember as you progress in a M2DMM strategy, is that you will want to have contingency plans. Inevitably, you will get locked out of your Digital Hero’s account. One of the best contingencies is to make sure that your Digital Hero is not the only admin on a page. This may require more than one Digital Hero. If you only have one admin on a page and the admin’s Facebook account gets blocked, you no longer have any access to the page. As you grow over time, we recommend having at least three administrators on a Facebook page. This could be an additional Digital Hero at some point, or the Facebook accounts of your local partners that are collaborating on the page. Either way, the more admins you have, the less likely you are to completely lose access to your page. Risk assessment should be considered with every potential admin of the page. For additional commentary on the role of Digital Heros and other step-by-step components for an M2DMM strategy, check out Launch M2DMM. In the comments below, securely share your experiences with or with out a digital hero. 0 responses on "Digital Hero"